The message below was sent to 76 VPHA contributors and 56 prospective contributors. This VPHA update shares information on an ECS Transactions article related to an invited talk at the ECS fall symposium. The previous VPHA status update was sent on May 28, 2018. 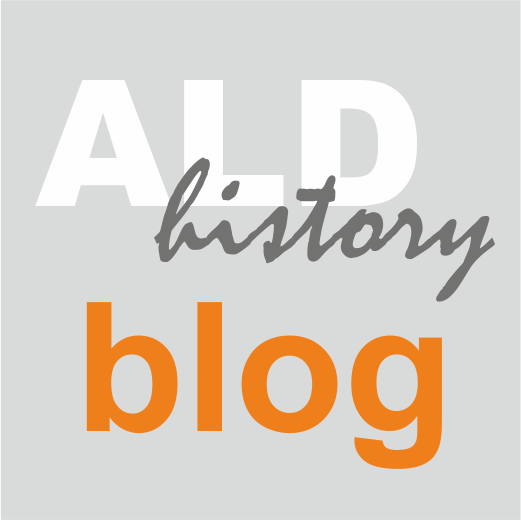 All VPHA status updates published in the ALD History Blog can be viewed in this link. As communicated earlier, I (Riikka Puurunen) have been invited to the ECS fall symposium, Cancun, Mexico, to talk with title “Learnings from an Open Science Effort: Virtual Project on the History of ALD”. Related to the talk, a proceedings article was requested to ECS Transactions. It has been written and shared for everyone’s attention through the new ECSarXiv preprint server, DOI: 10.1149/osf.io/exyv3. The latest version, July 12, is in press in ECS Transactions. R. L. Puurunen, “Learnings from an Open Science Effort: Virtual Project on the History of ALD,” ECS Transactions, in press (2018); ECSarXiv July 12, 2018, https://doi.org/10.1149/osf.io/exyv3. Twitter discussion related to submitting the revised preprint version to ECSarXiv (this version is the same as accepted for publication in ECS Transactions): https://twitter.com/rlpuu/status/1017486541885755392.